Laura is an Africa Forest Associate working with the Global Forest Watch Africa Team. She supports key areas of the Congo Basin work, while leading strategy development and implementation support for new work in Liberia and Madagascar. 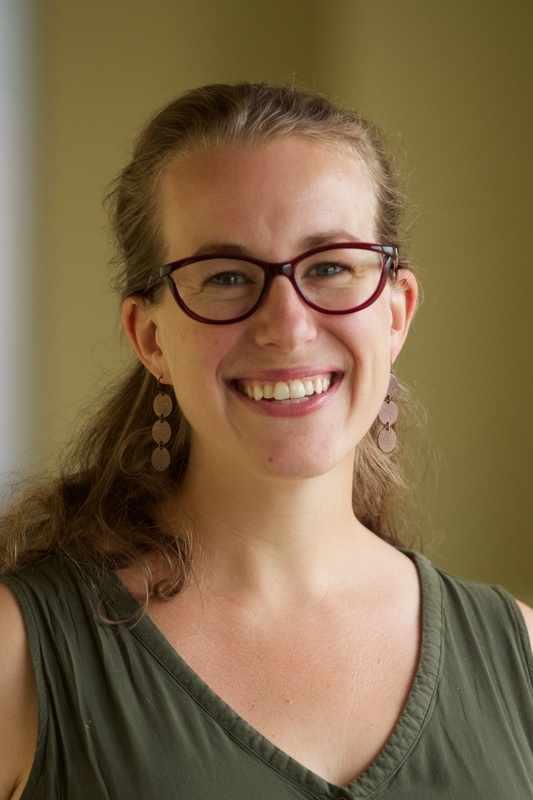 She graduated from Vassar College in 2004 with a double major in Biology and French and went on to live in Madagascar on a Fulbright fellowship. She's been hooked on Madagascar ever since and returned there 4 more times to complete her Ph.D. research on the ecology and evolution of plant reproductive systems in the Malagasy flora. She received her Ph.D. from the University of California-Irvine in 2011 and then enjoyed doing postdoctoral research at the University of New England in Armidale, Australia. There she worked on the restoration of an endangered dry forest type threatened by coal mining activity and became convinced that she needed to be working on forest restoration and conservation much more actively and urgently. She is an avid nature lover and loves to go hiking in her spare time to learn the native flora and fauna. She also enjoys reading fiction, watching movies, and laughing with friends and family over a good meal.